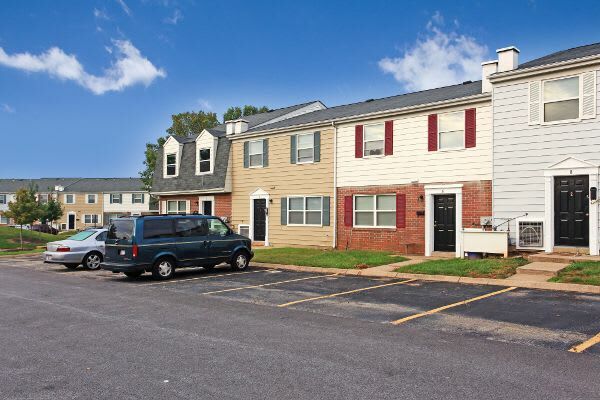 Morningside Park offers two bedroom townhomes in a serene setting in central Middle River, MD. The location allows for peaceful living in the heart of it all. Easy access to Interstate I-95 and Interstate I-695, walking distance to shopping and schools, and accessibility to MTA bus service and MARC train service mean ideal commutes to wherever you need to go. Morningside Park features budget-friendly two bedroom townhomes for rent in Middle River, Maryland. Our two bedroom townhomes are designed specifically for comfort with a large living area and spacious rooms, walk-in closets, a washer and dryer, and Energy Star appliances throughout. The two bedroom townhomes at Morningside Park are designed with you in mind. We know that time is precious and convenience is key, so you can find a washer and dryer inside your home. You’ll find that each townhome includes window coverings for your privacy, and air conditioning to keep you cool on warm summer days. Select townhomes have been recently updated, and include hardwood floors. The chefs in the family will enjoy our open kitchen, complete with all Energy Star-certified appliances. Store local vegetables in the refrigerator and cook on the gas range. And, do it all knowing you’re doing your part to be energy conscious. At Morningside Park, we pride ourselves in being your tranquil suburban escape in Middle River, Maryland. We’re here for you. Short commute times mean more time spent with your family, friends, or pets. 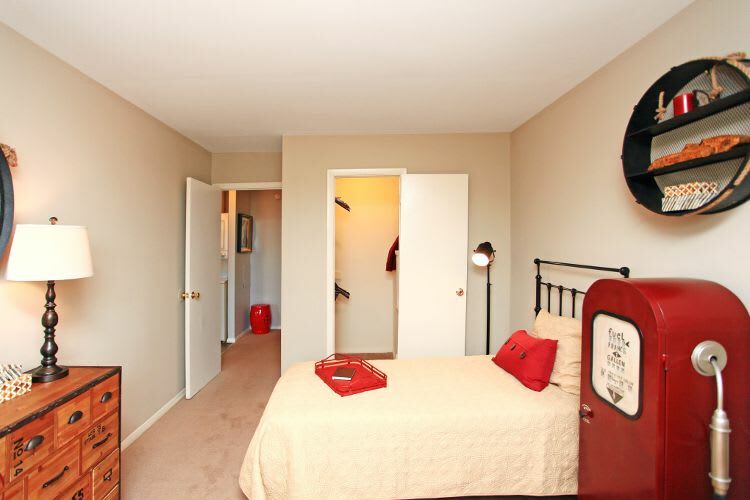 Create your very own version of comfortable townhome living at Morningside Park. Stop in, take a tour, and understand why you belong at Morningside Park.